I hate the Oscars. Hate them for being so amazingly out of touch with reality. They’re filled with…I don’t want to call them artsy and mean it as an insult, but I’m not really sure what else to call them. I’m talking about the movies that you can tell from the trailer is Oscar material. Dramatic, tense, tugging at the heartstrings. These are all hints. Especially if the main character’s spouse died. These aren’t the movies people love. Okay, I’m sure someone out there loved these movies. But they aren’t the ones people were talking about. And before I get into my list of nominations I want to make it clear that I’m not saying these movies aren’t deserving of awards. I’m saying that the Oscars as they are presented, the highest prestige in Hollywood…they need to be about what’s popular. The artsy dramas can have their own awards just like Sci-fi. So with that…I give you my very own Oscar nominations. My first day in an MMO was eventful to say the least. In fact this entire story will take place in just the first hour, okay, maybe two if you take character customization into account. The year was 1999, MMOs were still brand new things. After seeing my then boyfriend playing Everquest I realized that my dream of playing games with other people was about to come true. So I took the 80 miles round trip it took to get to a Best Buy and I got my copy of Everquest. Getting it installed was a breeze but I very quickly hit my first snag. What server do I play on? Making it even more difficult were these strange letters next to the server names. PvE and PvP. What did they mean? I had no idea. For some reason it never crossed my mind to look it up either. Instead I tried to work it out in my head. The first P well that obviously stands for player, meaning me. That seemed easy enough. I understood the v meant versus as well. But it was those last letters that had me all mixed up. Eventually I thought I had worked it out. After going through dozens of possible words, I knew for a fact the E stood for everyone. That meant I’d be fighting other players! I didn’t want that. So, I quickly rolled up on a PvP server not ever working out what that second P stood for. It didn’t take me long once I logged in to work out I’d made a terrible mistake. I got attacked by a player. Instead of trying to fight I ran. I kept running until I found a group of people. They happened to be roleplayers though I had no idea what that was at the time. They very swiftly dealt with the person who was chasing me and explained to me where I’d gone wrong. So thank you random roleplaying heroes! I quickly deleted that character and made my very first main character in an MMO, Dystia. This blog post is part 4 in a month long blogging initiative called Blaugust. It was also prepared ahead of time because I’m headed to Gamescom for nearly a week. 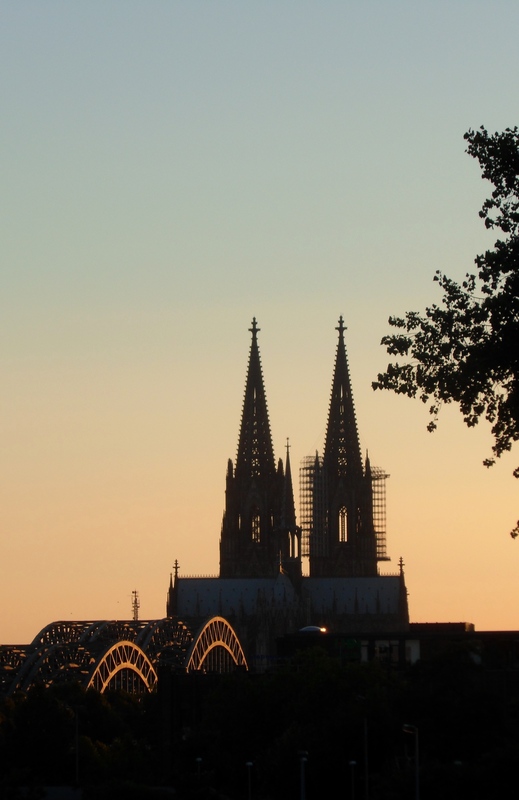 Though I will make every effort to blog while at Gamescom I’ve prepared enough posts to get through the convention. If you’d to know more about Blaugust head over to the official Anook page. Yep, it’s one more day of game recommendations and also one more day until we leave for Germany! Why? Because they’re easy and I’ve been busy getting ready to go away for a week. Previously I talked about my recommendations for the various business models for MMORPGs and a MOBA. This time there will be more games recommended for a variety of different interests. Yesterday I actually thought I would get a lot more recommendations in than I did. This has sort of worked in my favor however as I’m writing more than one blog post a day so I don’t have to worry during Gamescom. So if you’re looking for my recommendation on the best subscription based and buy to play MMORPGs head over to yesterday’s blog because we’re moving ahead! There’s something I see on Reddit quite often that I usually feel compelled to answer, people asking for tips on which MMO they should play. I feel that my job as Editor in Chief of MMOGames.com puts me in a unique position. I get paid to keep up on the industry, play these games, and give my opinion. With that in mind here are my recommendations for MMOs, MOBAs, and other online games. 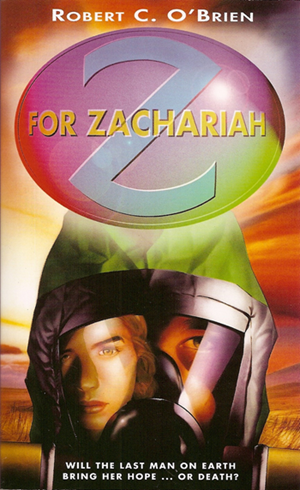 Z for Zachariah is the story of a young girl who is one of the only survivors after a terrible nuclear war. The girl is on her own, with her only companion in life being her dog. That is until a stranger finds her valley. I’m not entirely sure what age I was when I first read it but I know that it is responsible for my love of the post-apocalyptic genre. Why? Because this girl was me. She was just 16 years old in the book, which I’m sure was several years older than I was when I read it. But it was close enough for me to be able to step into her shoes and imagine I was her.